Don’t let a lost or damaged AV cable prevent you from using your Playstation! 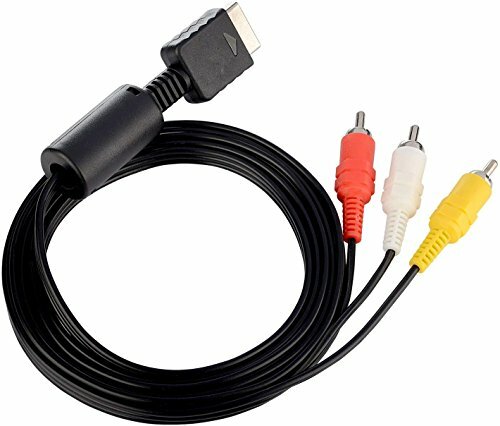 Get the hook up with this AV to RCA cable for Playstation, Playstation 2, and PSX. Connects quickly and simply to any equipment with RCA composite input jacks, such as TVs, DVD players, VCRs, etc. Game on!